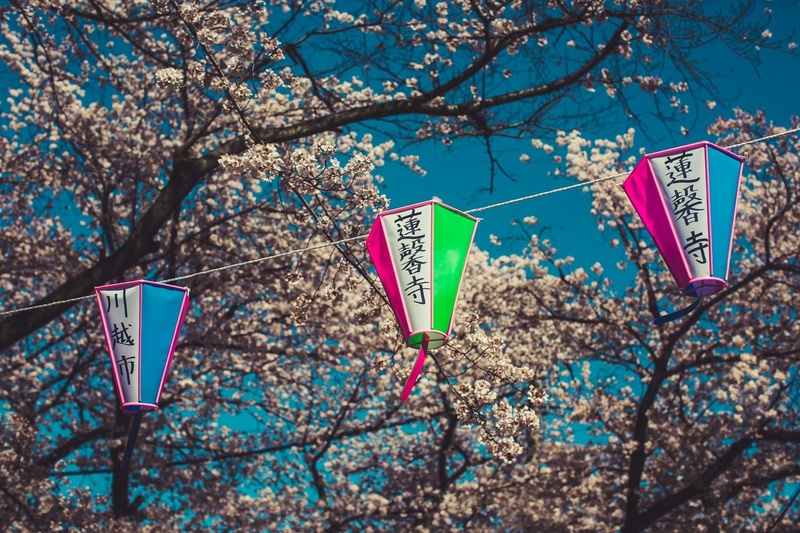 Tourism in Japan is growing, and fast. 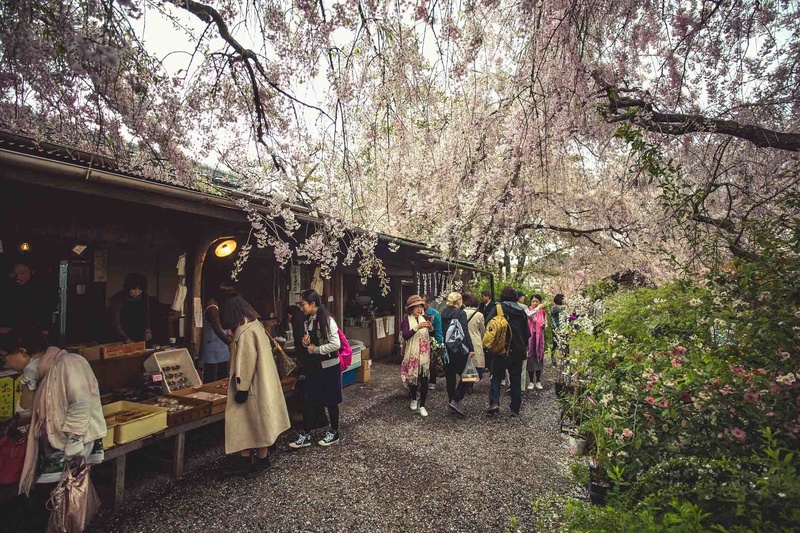 According to JNTO, the estimated number of international travelers to Japan in March 2018 was about 2.6 million (+18.2 percent from the previous year), making it the biggest March ever. 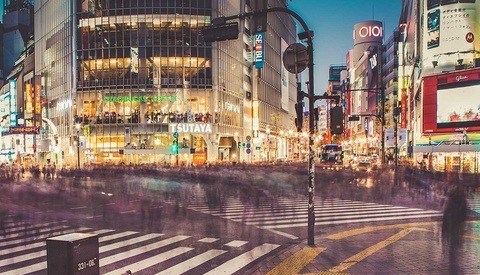 In 2020 the Summer Olympics will be hosted in Tokyo, and the city and country will have to cope with the resulting huge influx of tourists. This growth has some Japanese concerned. Comedian Takeshi Kitano once said that Japan had sacrificed its cultural integrity for the sake of money, thus implying that foreign tourism was polluting the Japanese spirit. There's even a new word in the Japanese media being used a lot lately. "Kanko Kougai" which translates to "Tourist Pollution." Japan is my second home and I have had a love affair with this country for over 30 years. As a long time photo tour operator, I always try to capture a beautiful image of this wonderful culture and landscape. However, the reality is lately it has becoming increasingly difficult to avoid crowds of people in the most iconic spots. Despite this, there are still plenty of great locations off the beaten track. 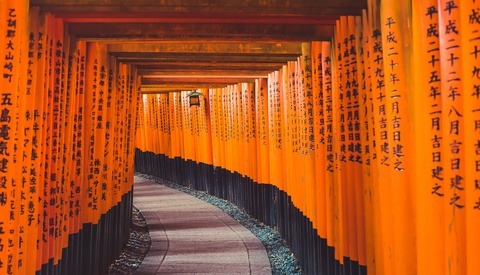 Compared to my on Kyoto and Tokyo's more popular destinations, here are eight lesser known places. Do you have any other suggestions? Otagi Nenbutsu is a quirky temple nestled up in the hills of Arashiyama. 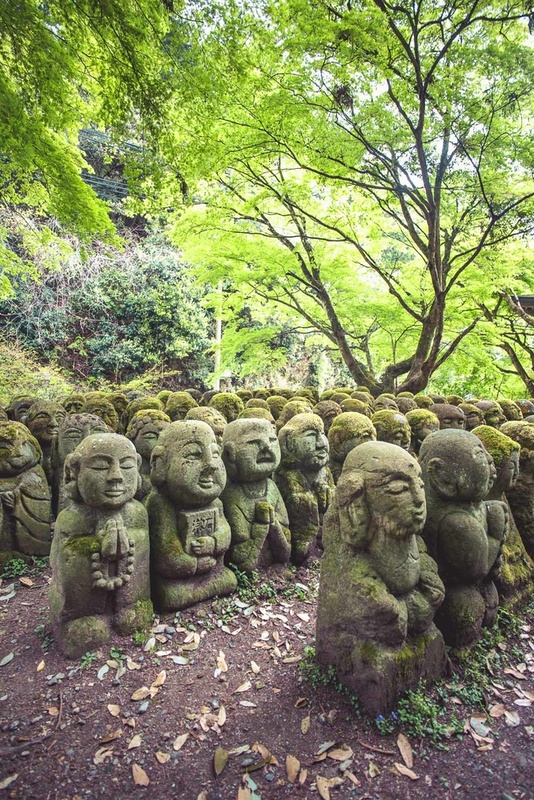 After you finish shooting the Bamboo grove a 30-minute walk up the hill will bring you to 1,200 stone statues. The whimsical faces filled with moss and bursting with character will leave you laughing all day. 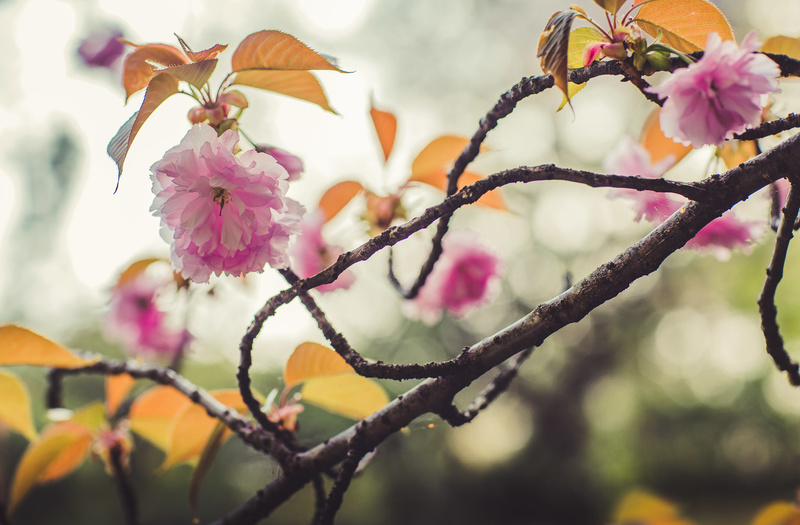 Haratanien is the perfect spot for Cherry Blossoms in a private garden with over 300 trees. It's just a five-minute cab ride from the Golden Temple, however, check with locals before you go as the 1,500 yen fee is a little steep. 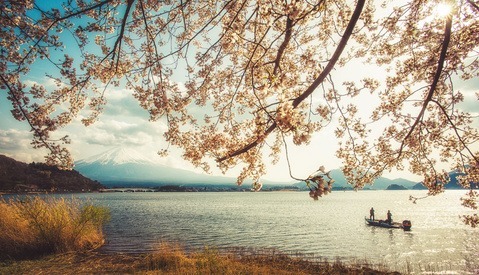 If your timing is spot on you can enjoy a sake and bento box under a tree with blossoms falling on your head. 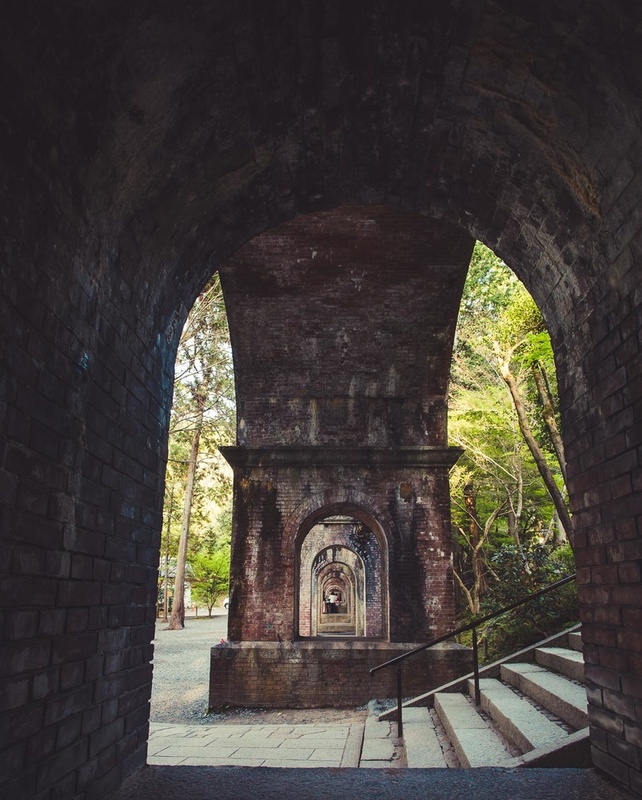 Hidden behind the Nanzenji Temple are a number of unique Aquaducts still in use. The repetition of arch shaped bricks has become a popular spot for the auspicious kimono models who infest the area. 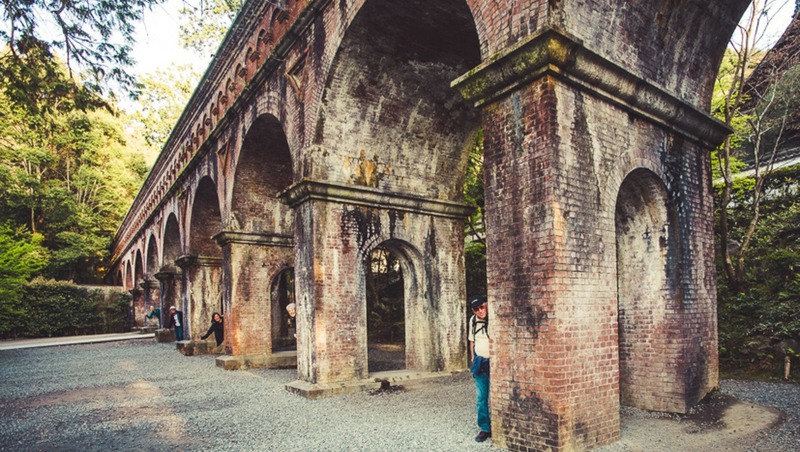 Built during the Meiji Period (1868-1912), the aqueduct is part of a canal system that was constructed to carry water and goods between Kyoto and Lake Biwa in neighboring Shiga Prefecture. Paths run alongside the canal that leads into the surrounding forest. Transient travelers often pass the massive train station in a hurry but few consider a look at this architectural splendor. The 15-storey, glass-plated gray monolith, which stands out in sharp contrast to the city”s traditional architecture was inaugurated in 1997. Designed by Hiroshi Hara who also designed Osaka's Umeda Sky Garden. 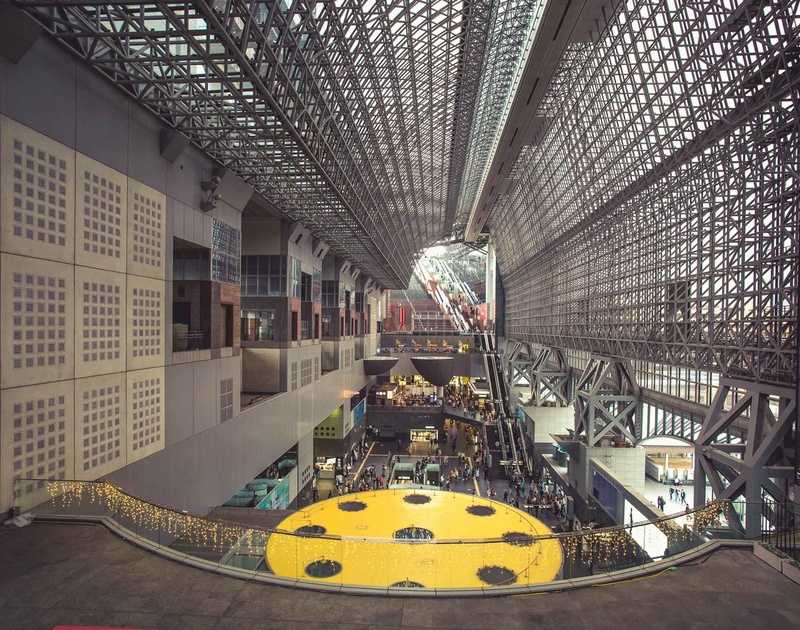 Kyoto Station interior feels like being in the skeleton of a gray futuristic megatron. Is located close to the old downtown areas of Ueno and Nippori. One of the few areas of Tokyo that was not destroyed during the war. Lots of old houses still line the streets. 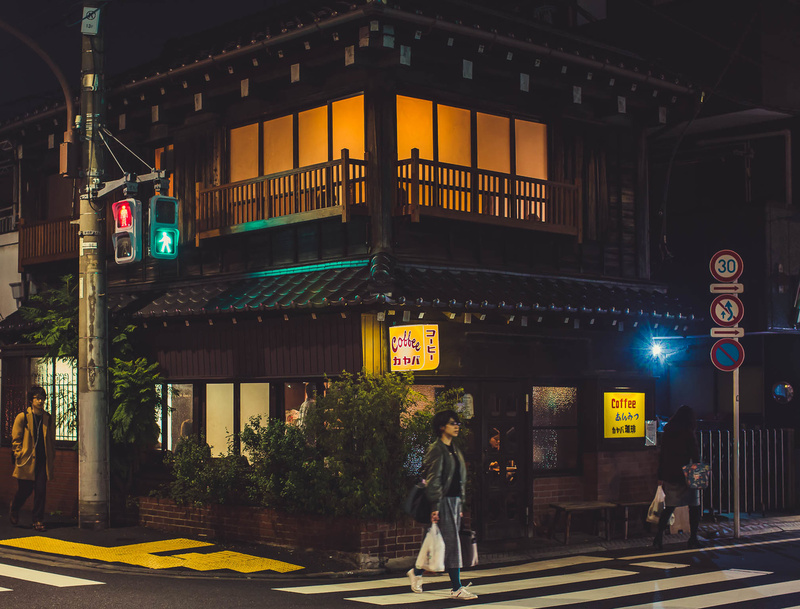 Various lane ways and hidden alleys can still provide culinary delights and an authentic cultural experience. I would suggest a walk from Ueno station following your Google map you will pass Yanaka cemetery. When walking out of Shibamata Station, you are greeted by a bronze statue of the films’ hero, better known as Tora-san, who became the symbol of the district after director Yoji Yamada’s series grew into a long-running hit. The area feels likes a mini version of Asakusa. The local temple and the traditional houses are worth a quick look before you venture to the local shrine at the end of the main pathway. The Edo river located behind the shrine sometimes offers a row boat ride. The 10-minute ride is soothing and the ambiance feels rural and remote from the hustle of busy Tokyo. You can also experience life like a local watching dog walkers, fishermen, and baseball players along the wide river bank. 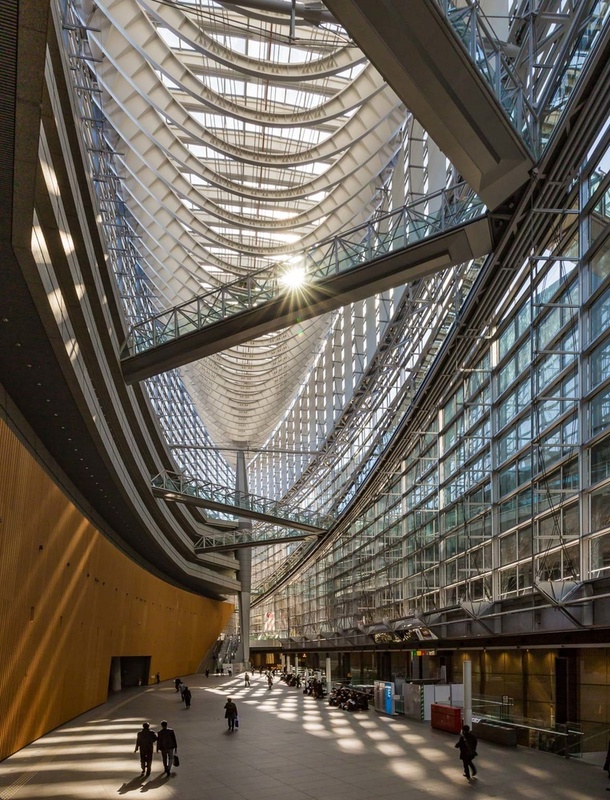 A unique building in front of Yurakucho Station, with a vast atrium that provides a stunning venue for the international exchange of culture and information, and makes a perfect spot for street portraits in the afternoon. Beams of light and shade make for a dramatic black and white. The ship like shape is monumental in scale and generous with natural light. Designed by U.S. Architect Rafael Vinoly with an intent to be accessible and maintain an ambiance of warmth. A 30-minute train ride from Tokyo you will find lots of merchant store houses, which have now been converted into shops and restaurants. If you are into architectural photography the two story buildings are well preserved. 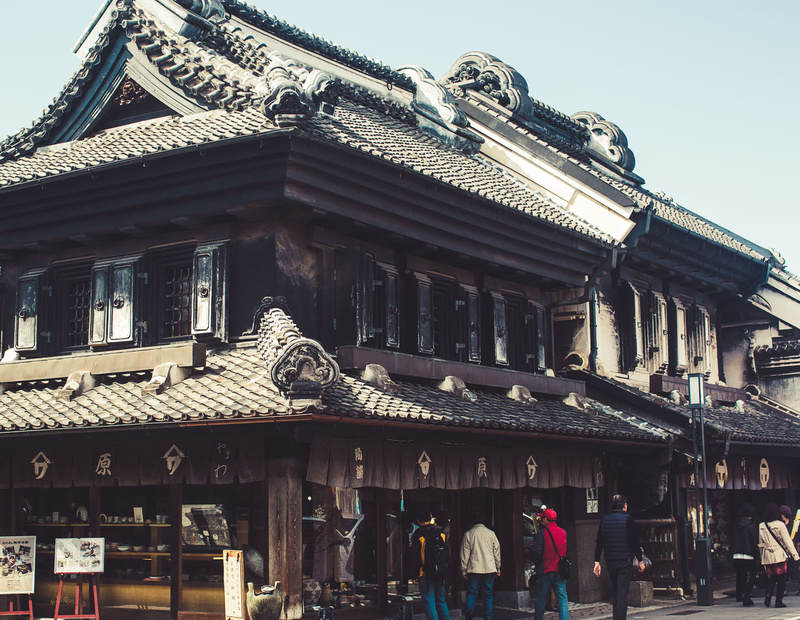 Kawagoe is also famous for elegant examples of early twentieth century brick, cement and stone architecture inspired by Taisho Romanticism. If you have been to Japan before please do yourself a favor of choosing somewhere new on your next trip. Not sure if this is the writers way of saying F off tourist lol or just saying look beyond the well known locations.